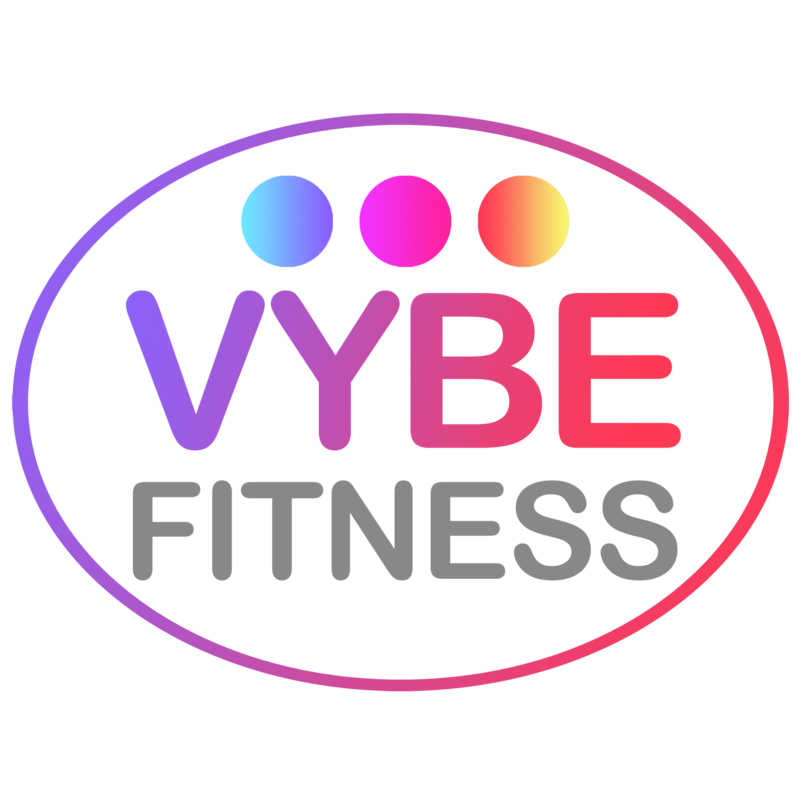 Founder of VYBE FITNESS…. Well, Im going to keep this pretty simple. Fitness & Lifestyle has always been a massive part of my life and will continue to do so. Now can say I’ve spent the last 10 years in the gym utilising anything and everything in sight, I’ve tried almost every nutritional approach possible and I’ve also spent some serious hours using my eyes and ears developing myself. Anyways whatever your goal is i will have a solution for you. It will be easy to follow and it will be based on your personal preferences. The best bit is, it will fit around your lifestyle. Being a personal trainer for such a long time it gives a amazing feeling and having the ability to transform people’s lives is very rewarding. It’s like having super powers! I recently became a father to a lovely little boy! Having to fit all my clients in my schedule is a struggle, and most of the time all the slots get snapped up instantly. Now I have a solution for everyone. I have been working hard developing a online personal coaching app, which it is now live. I’ll be taking on a maximum of 5 individual clients on each opening. If you like information or like to reserve a place, just drop me a message on the contact page. When it comes to Training I like to utilise multiple systems including; crossfit, resistance training, olympic lifting, high intensity interval training (Hiit) and steady state cardio. All of these systems have their place in any program. Whichever you use will be down to personal preference and of course a little guidance from myself, depending on your individual goals. Not everyone wants to be running round the gym bouncing off walls and not everyone wants to be on a treadmill watching the world float by. Either way training can be pretty tough at times, physically and mentally, so it would make sense to be doing something that you actually enjoy. My promise to you… I offer more than just RESULTS. I guarantee to improve your energy levels, to be more confidence, as well as a healthier lifestyle! You all know that Nutrition play a massive part in getting your results. This is where most people fail on, but this is a lot easier than you think. A change in body weight works on a basic rule of calories in versus calories out. This means if you consume less calories than your body requires you lose weight, if you consume more calories than your body requires you’re going to gain weight. Pretty simple. There’s no need for crazy diets that dictate food choices and the times you should be eating. You can eat food you enjoy at whatever time you feel. Within moderation of course. Your diet should be easy to follow, stress free, sustainable and should fit in and around your lifestyle not the other way round. Restrictions will only lead to failure. Following my nutrition plans will not leave you hungry but it will achieve your RESULTS so you can feel and look your best! Remember, you are not on your own. I will always support you throughout your journey!